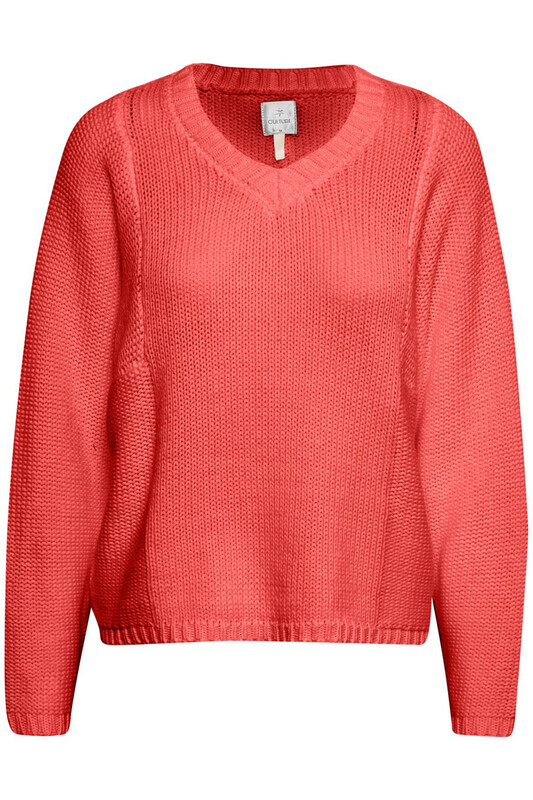 Fantastic soft and pleasant jumper knit from Culture. Really a comfortable beauty! 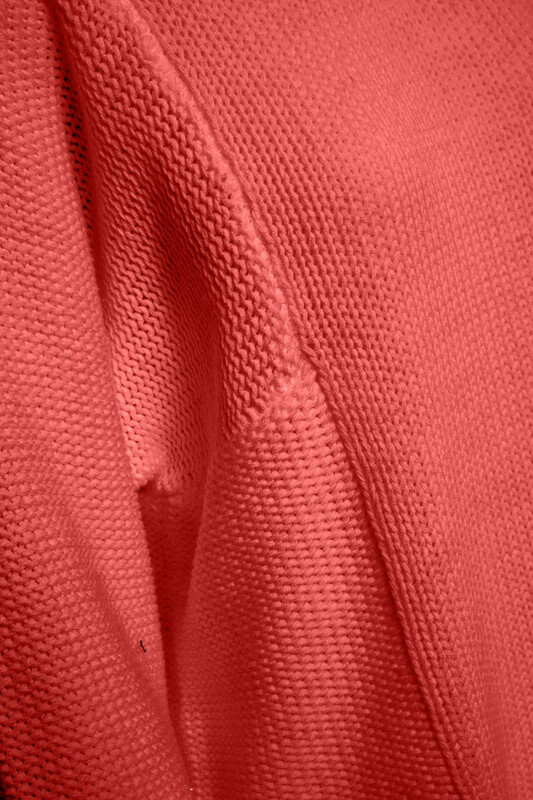 It has a good stretchy quality and a wool blend that makes it very soft. It has a regular fit with this oversize look, a v-neckline and classic knit details. The sleeves are long and with a little width. 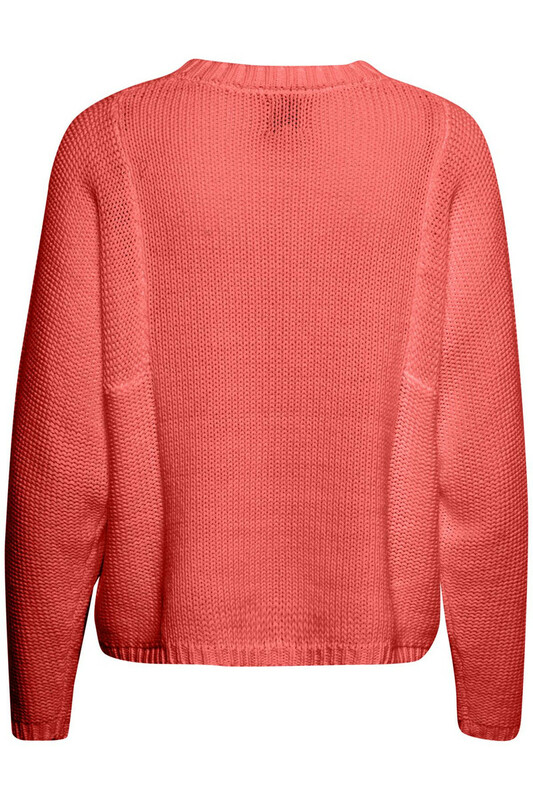 The jumper is perfect for spring and fits very well with a pair of jeans or with a shirt underneath.